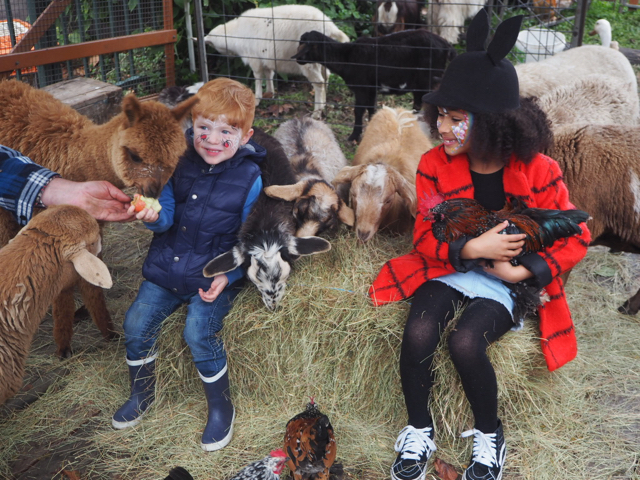 This week, Busy City Kids were invited to a preview of the 2017 Royal Melbourne Show. Kate and her little ones went along and enjoyed patting every animal in sight ha! They also got a flavour for what to expect from this year's show. 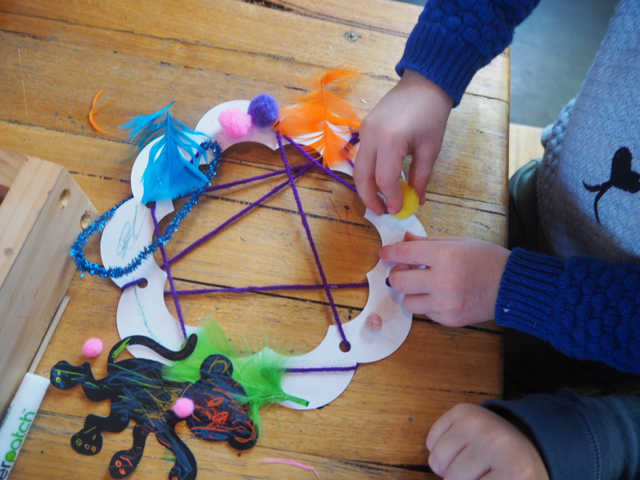 They were treated to Farm animal Art & Craft activities with Ramona & Beck from Handmade Life. 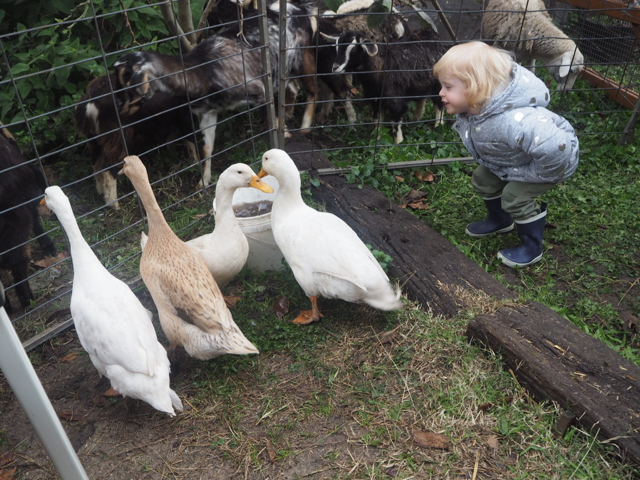 Farmer Darryl's Mobile Animal Farm brought along goats, sheep, ducks, chickens, piglet, rabbits & Macca the Alpaca. 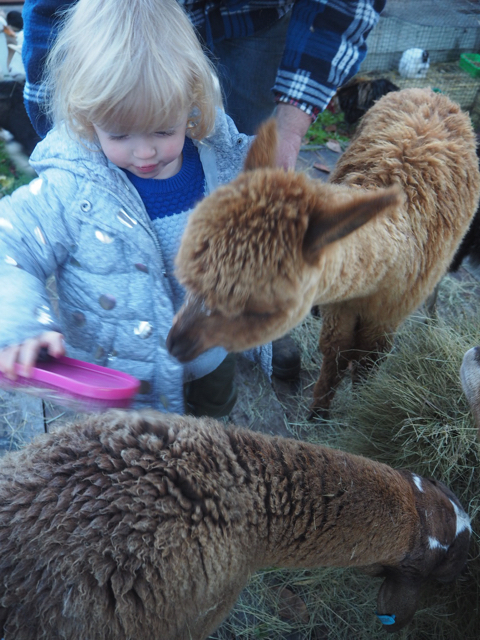 Kids could brush the goats, sheep & Alpaca as well as feed animals & have cuddles with chickens & rabbits. 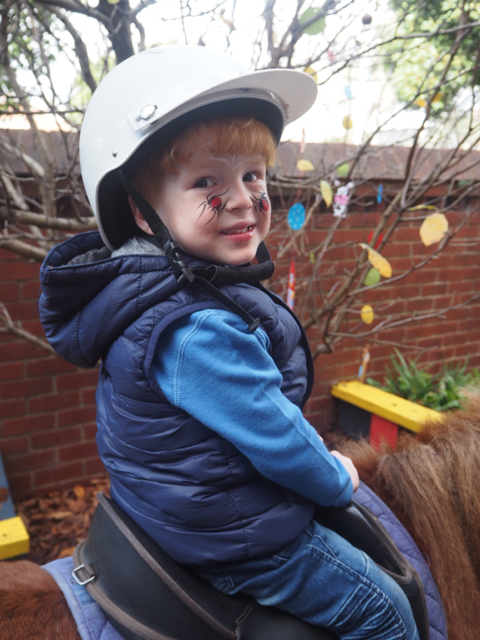 Kids also enjoyed pony rides and face painting from Animals 2U and also loved the cute life size animal figurines with woollen clothing! 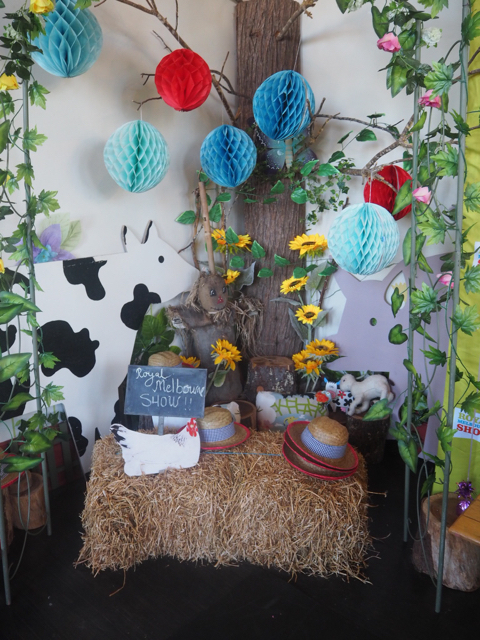 They were also happy to taste delicious party food (fairy bread, sausage rolls, muffins, fruit kebabs, popcorn, jelly cups & sandwiches) and play farmer dress ups with props (straw hats, hay bales, wheelbarrow). The 2017 Royal Melbourne Show will be held this year from Saturday 23rd of September to Tuesday 2rd of October at Melbourne Showgrounds. 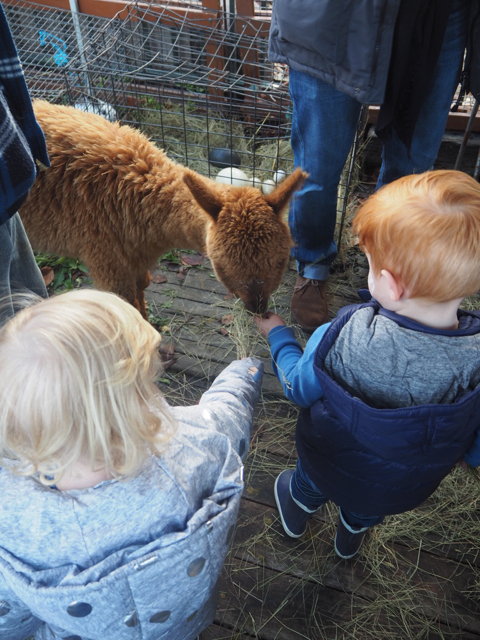 As for previous years, the show will feature arts & crafts for children, farm animals to pet, other animals to observe, cats & dogs and cattle judging, some great shows as well as some impressive food halls. Tickets to the Royal Melbourne Show are now on sale and you can save up to 25% by pre-purchasing tickets online until the 31st August. Children under 5 go FREE which is fantastic! 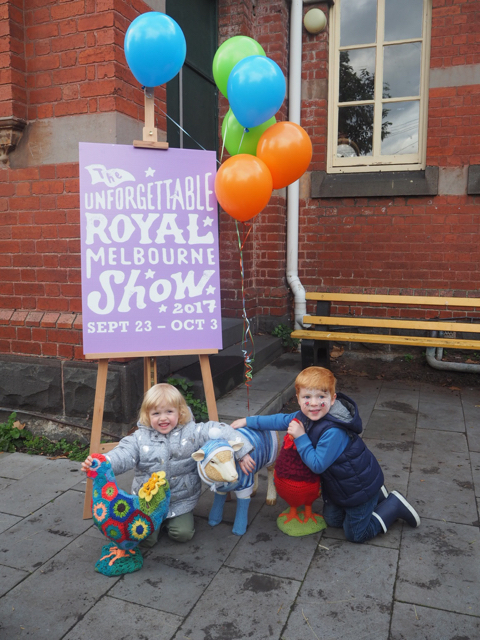 But before you head out, have a read of Kate's review of the 2016 Royal Melbourne Show on the blog to get some ideas of what to expect. To buy tickets and to start planning your Royal Melbourne Show experience, head to their website.